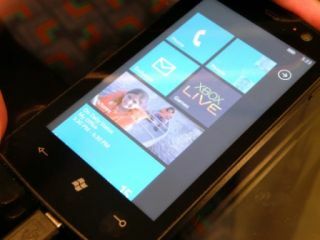 Microsoft has told TechRadar that it is aiming to offer more games with Windows Phone 7 at launch than it did on the Xbox 360. "We're fully thinking of [this platform] as a games console. Games like Fruit Ninja will be important, harnessing a number of features like access to friends and connecting to other Xbox Live users"
"We've talked about the possibility in the future to use DLNA to use your Windows Phone as a companion screen [where additional content would be displayed alongside the main game]. "And it could be that one day you pay a simple price and get the same game in various forms on multiple devices - although that won't be coming at launch."